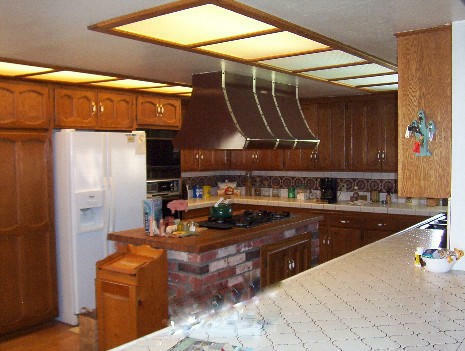 Custom Home and Horse Facility 2700 square foot 4br 3ba home with awesome horse facilities on 1.25 acres Huge kitchen with center island cooktop, step-down tub in master shower, 24x16 master bedroom has slider to back yard. 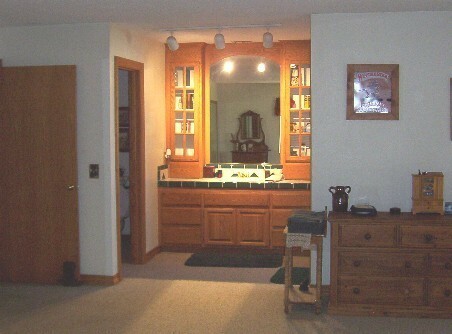 Patio has direct access door to hall bath. 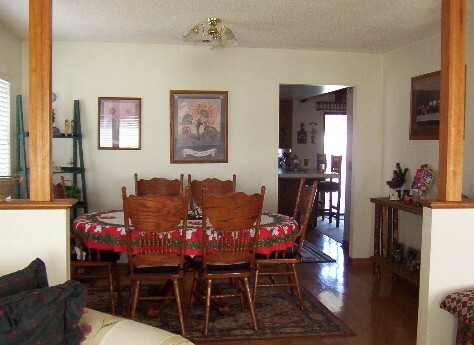 Hardwood floors, berber carpet. 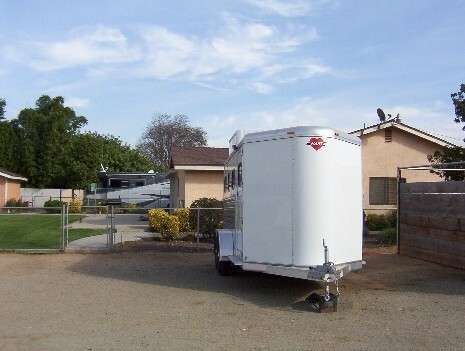 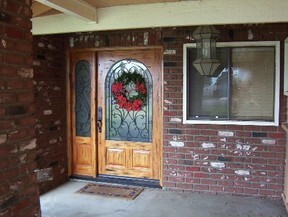 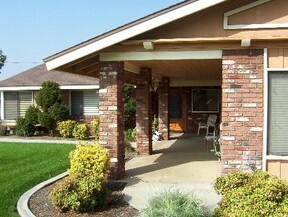 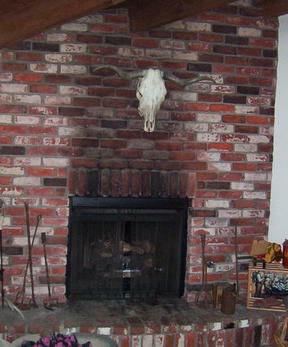 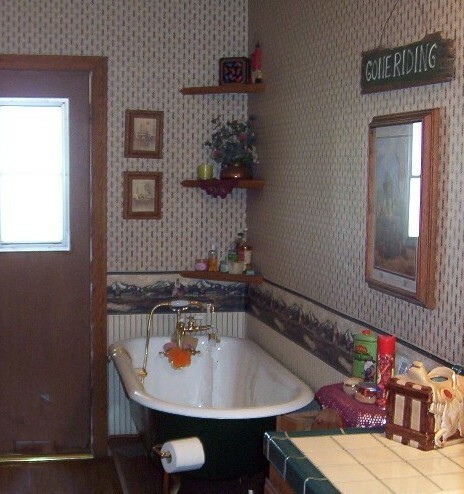 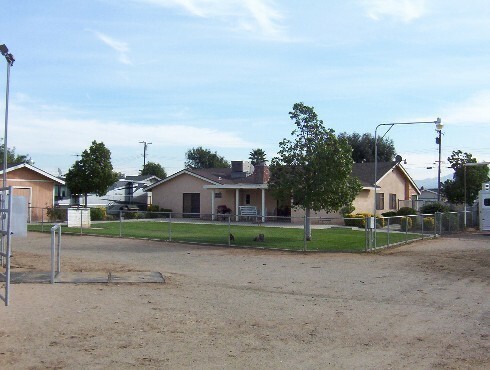 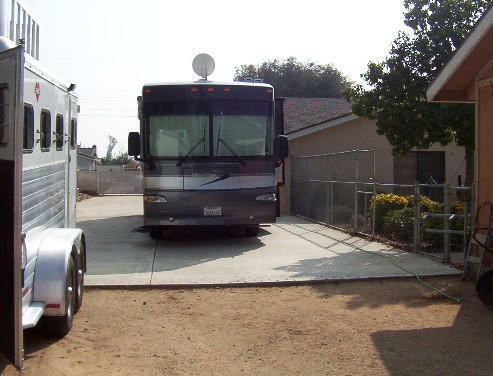 RV & horse trailer access to both sides of property - pull around & park without backing in! Huge concrete parking area. 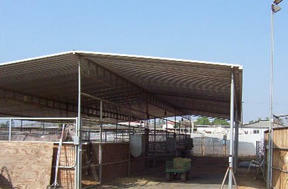 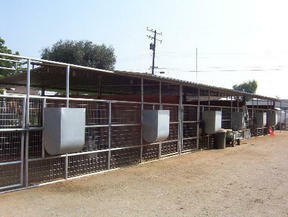 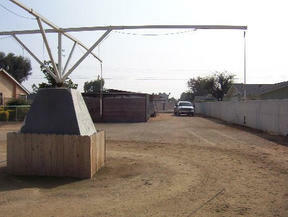 Two mare motels with welded wire panels, solid partitions. 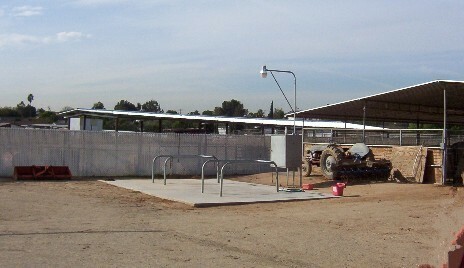 115' lighted round pen. 2 washracks. Calf pen & run behind the round pen; squeeze chutes for calves.